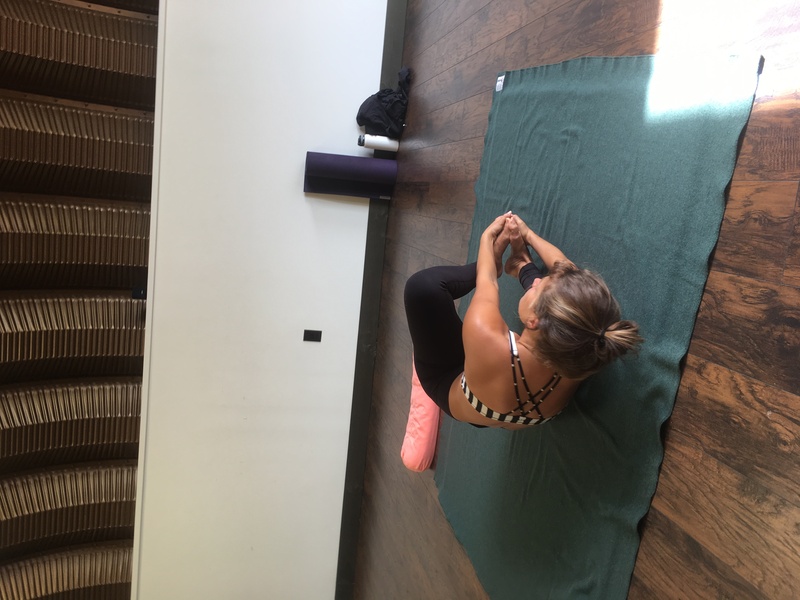 A intermediate lesson to help you soften the full length of your spine while rolling. This lesson will help you open your hip joints and gain more flexibility in your spine. This lesson will improve your posture.